Tomorrow wendsday the 29th of August I leave for Stockholm. 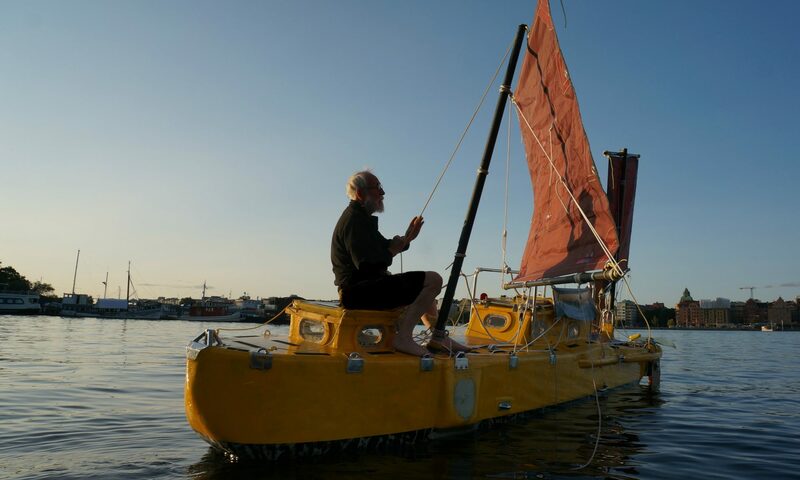 I will exhibit “YRVIND.COM” the boat I last year sailed to Martinique in at “ALLT PÅ SJÖN” in Gustavsberg Värmdö. I will also sell the new book “Den unge, den gamle och havet” . On saturday and sunday I will be joined by Captain Thomas Grahn, the young, my co-author. On Monday 3rd of September I will give an illustrated slide show in Nyköping at NK-villan. I will bring my boat and books. I hope to see many people with a positive interest in small boat cruising.